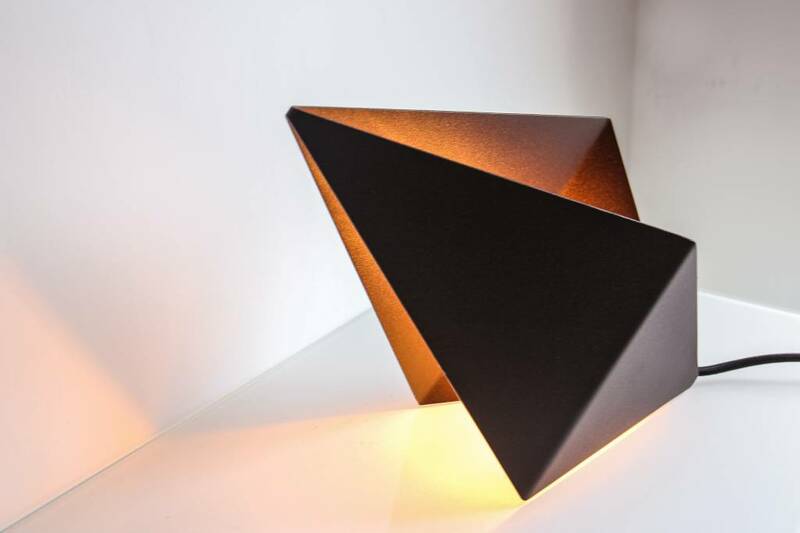 An eye-catching geometric table lamp that can be positioned in multiple ways to create a warm and cosy setting with stunning light reflections. 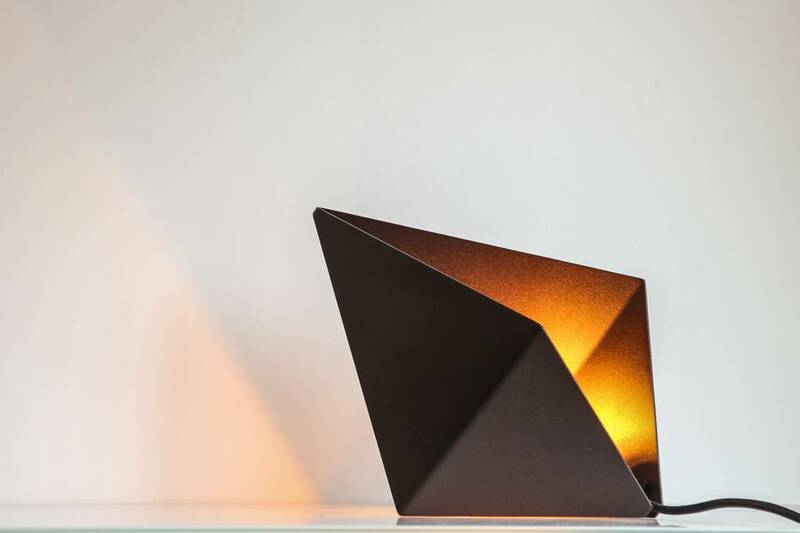 Discover it’s unique colour effect when combining it with a warm glowing light bulb (not included). 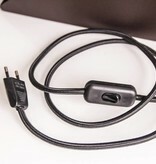 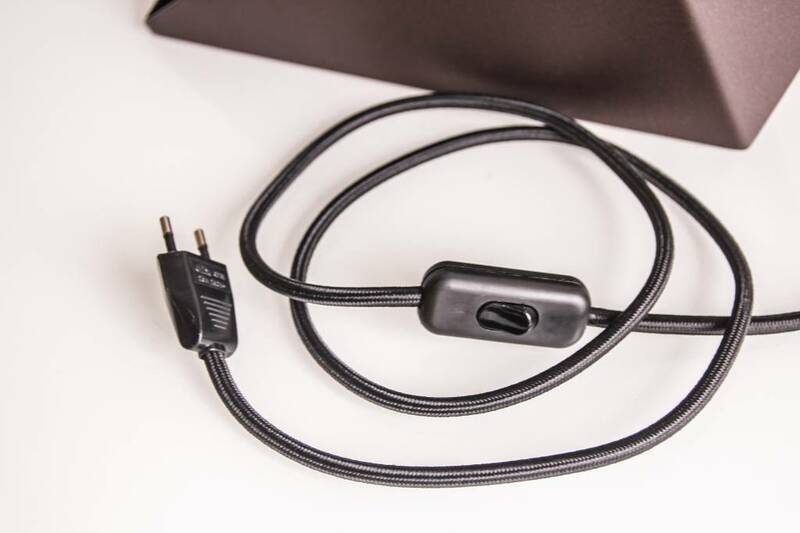 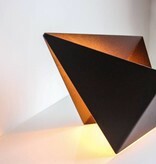 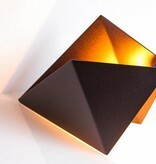 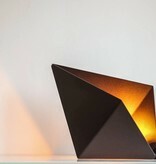 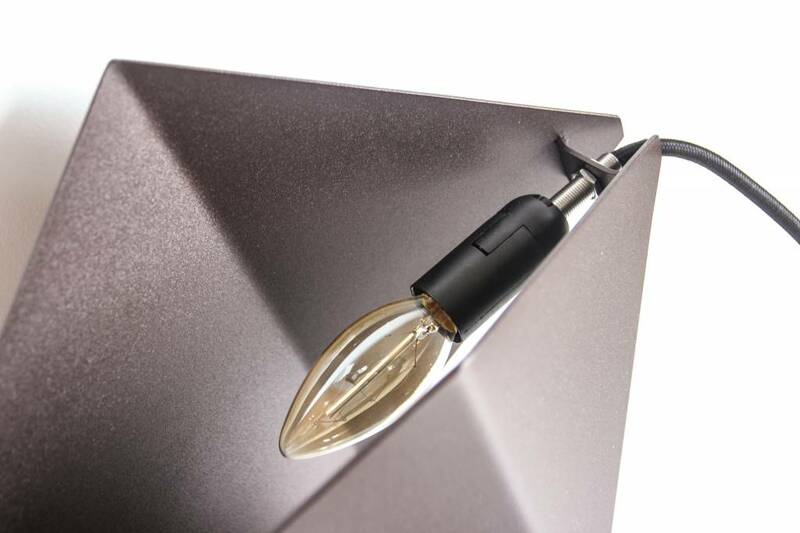 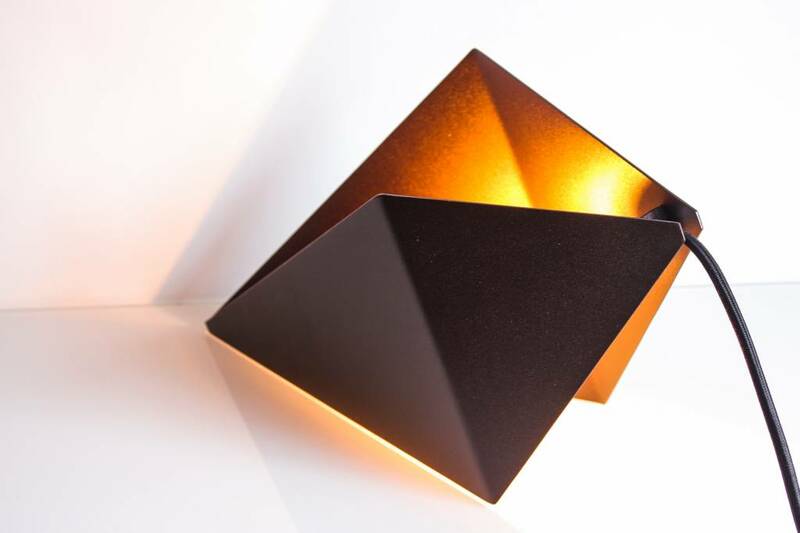 The Diamond Lamp, made from powder coated steel, comes with 1.5m black woven cable, switch and E14 lamp socket.